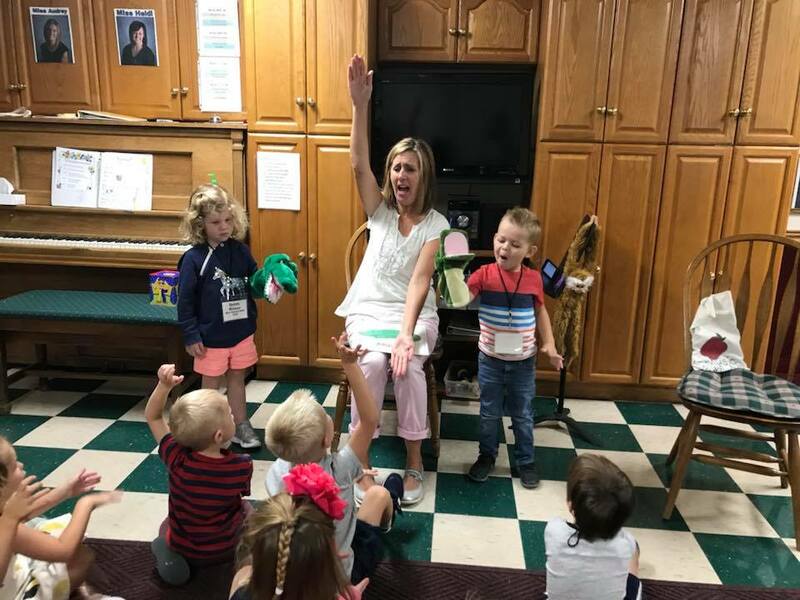 Newcastle is a top-rated preschool for children ages three to five who live in the Salt Lake Valley and northern Utah County. Established in 1984, Newcastle is a four-time Best of State Winner in Early Childhood Education in Utah. Newcastle’s carefully balanced and age-targeted curriculum is regarded as Salt Lake’s most comprehensive pre-K experience. Newcastle Preschool has much to offer your child. If you’re interested in enrolling your son or daughter, or just getting a better feel for what our preschool is about, you can visit us during school hours at 12257 South 800 East in Draper. That way, you will see our methodology in action and come to truly appreciate the culture of this unique preschool. When we founded Newcastle Preschool in 1984, we based our curriculum and methods on solid science. We began with a question: what is the best way to teach children how to read? Over the years, we investigated the scientific research, consulted kindergarten teachers in Jordan and Canyons School District, and talked with reading specialists at Utah charter schools. Then, we designed a developmentally appropriate curriculum with an enhanced reading readiness program for preschoolers. Children learn through varying combinations of visual (what we see), auditory (what we hear), and kinesthetic (what we feel) instruction. Come visit our preschool to see our curriculum in action. We are located at 12257 South 800 East, Draper, Utah. 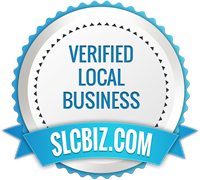 Are you looking for the top-rated preschools in the Salt Lake Valley? 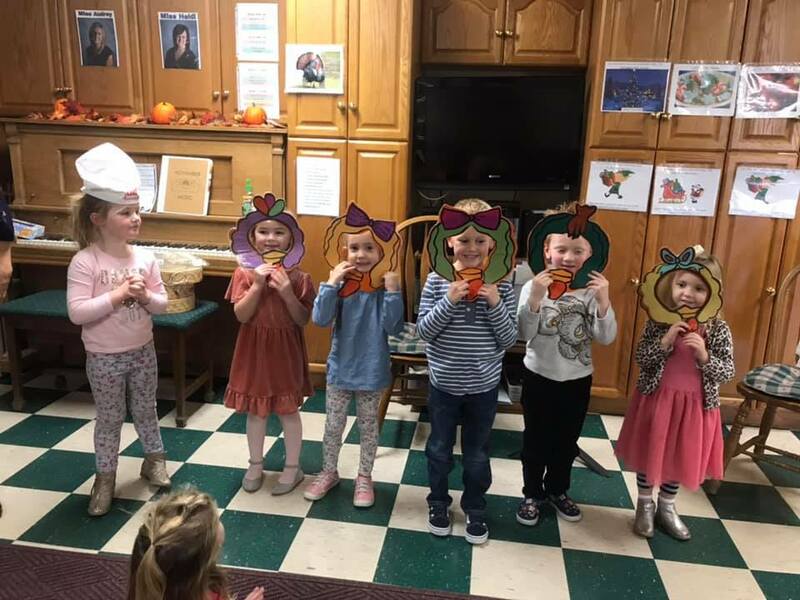 There are many reasons why Newcastle Preschool in Draper may be a good fit for your family, so let us introduce ourselves and our educational approach to you. 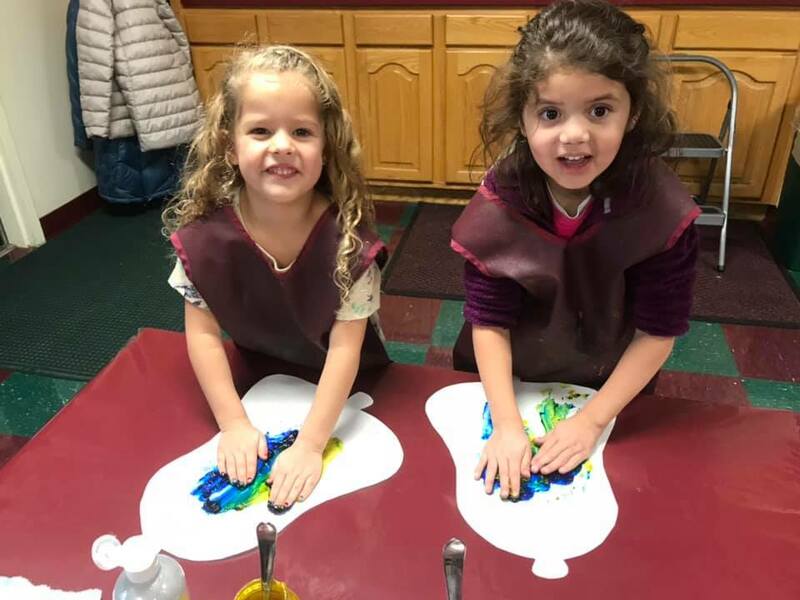 At Newcastle Preschool, we have developed a comprehensive, science-based curriculum that is designed to provide a well-rounded educational experience for children, rather than focusing solely on one aspect of education such as academics. Our school prepares children for kindergarten and grade school by teaching them good social skills, personal respect, self-worth, and of course, academics such as reading, writing, music, art, and other subjects. At Newcastle, we instill children with a love for learning, exploration, and new experiences. When Newcastle Preschool was founded in 1984, the curriculum and methods were based on solid science. We began with a question: what is the best way to teach children how to read? Over the years, the owners investigated the scientific research, consulted kindergarten teachers in Jordan and Canyons School District, and talked with reading specialists at Utah charter schools. Then, they designed a developmentally appropriate curriculum with an enhanced reading readiness program for preschoolers. Children learn through varying combinations of visual (what we see), auditory (what we hear), and kinesthetic (what we feel) instruction. As children progress through the curriculum, they learn letters and sounds through music, games, and hands-on activities, including both individual and group learning. 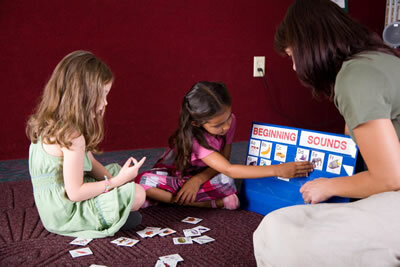 As children master the letters and sounds, they begin to combine them to form words and simple sentences. They continue to expand their understanding as they become beginning-level readers and continue to progress, moving from simple to complex. Our structured, multi-sensory language arts program not only teaches students how to read, but also teaches them to love to read. But their language arts instruction does not end there. Students continue to learn through stories, songs, finger puppetry, and are shown, through our systematic approach, that reading is imaginative, rewarding, and fun. Newcastle Preschool in Draper was designed to be the optimal setting for early education for preschool-age children in the Salt Lake Valley. We started with the multi-year process of developing the Newcastle preschool curriculum, and then designed and constructed our building in Draper to be the optimal environment in which to teach our carefully developed curriculum. We are proud to teach children from many communities along the Wasatch Front. Eight spacious classrooms, where we teach classes of 12 students at a time. A music room and piano, which we employ as an invaluable teaching tool. Creative materials for tabletop art and writing activities. 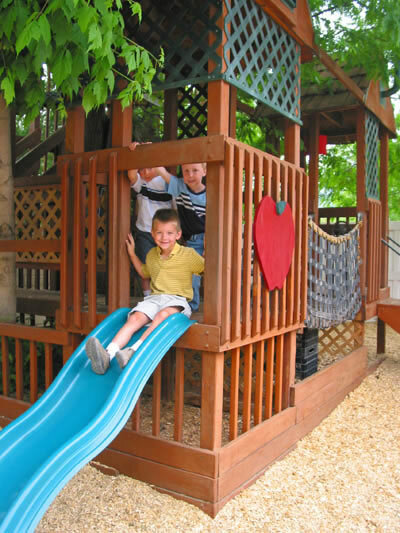 Tree houses and reading lofts to give children an exciting environment in which to play, learn, and grow. An abundant collection of educational toys and equipment to teach children through the activities they enjoy and want to do anyway.